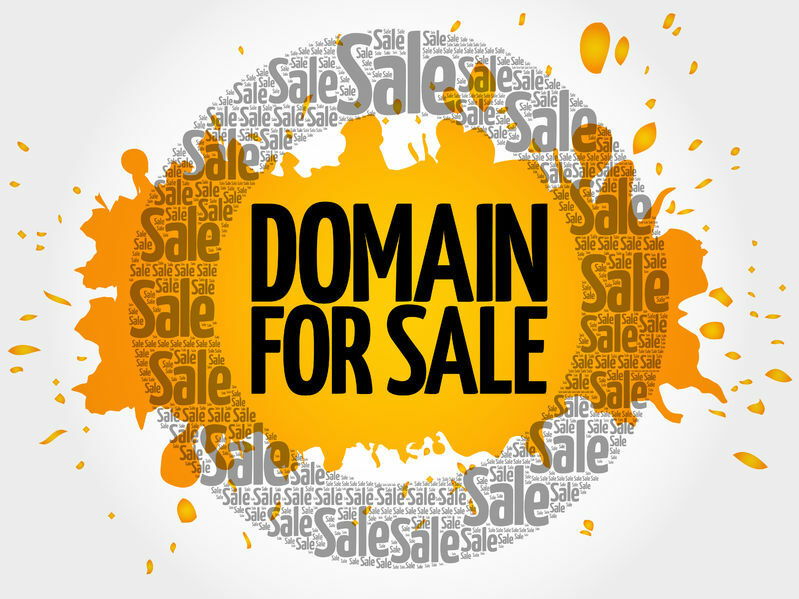 Buy and sell a domain. Is the domain flipping a business? We often try to have a side business to get some extra income. Most common activities are related to the creative industry. Many offer graphic design services, video edition or copywriting. 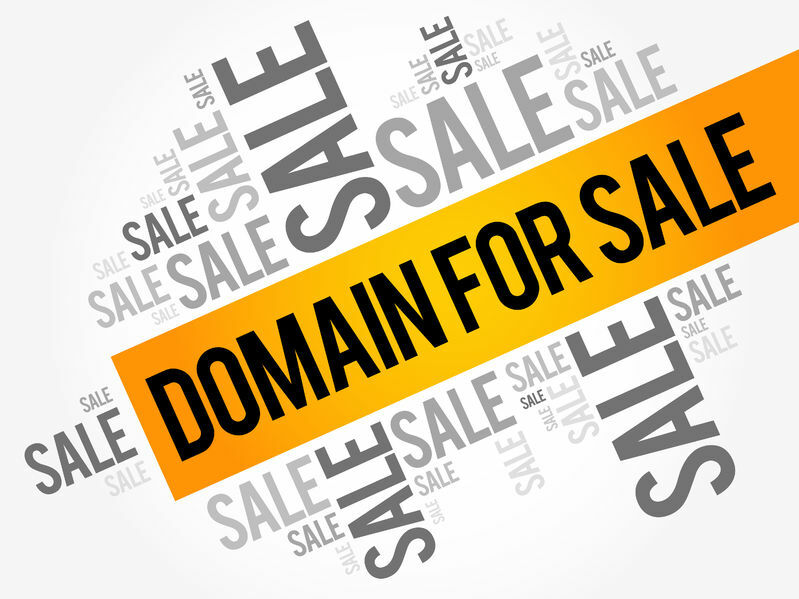 Why don’t we just sell domain (domain flipping) and make massive profits? Domains like Insurance.com, VacationRentals.com, and PrivateJet.com have each made more than 30 million USD in profits. Sounds very attractive but how can we do that?